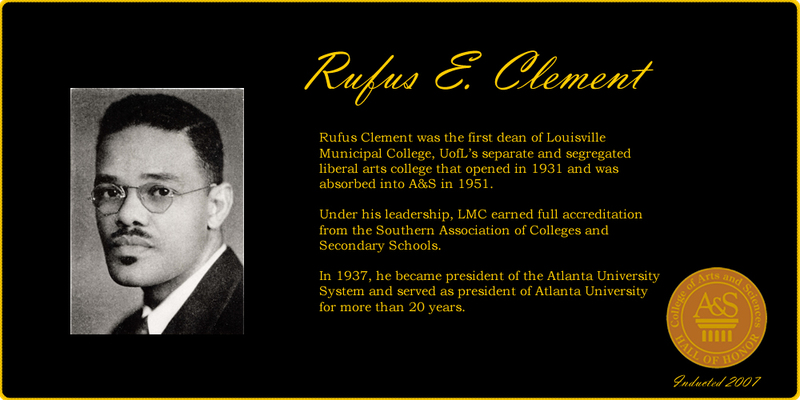 Rufus E. Clement was born in Salisbury, North Carolina and his family moved to Louisville when he was a young child. Dr. Clement’s distinguished career started when he became one of the youngest deans at Livingston College in 1925. In 1930, he earned his doctorate in history. 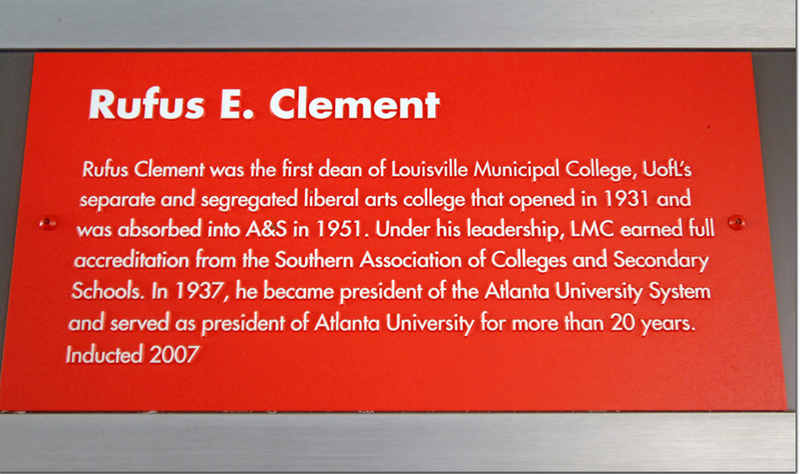 In 1931, after Louisville Municipal College (LMC) opened as a separate and segregated four-year liberal arts college under the administration of the UofL Board of Trustees, Dr. Clement became LMC’s first dean. Under Dr. Clement’s leadership, LMC became a “Class A” accredited institution by hiring better teachers and curriculum enhancement. LMC received full accreditation from the Southern Association of Colleges and Secondary Schools in 1936. In 1937, he became president of the Atlanta University System which included Spelman College, Morehouse College and Atlanta University. He became the longest serving president of Atlanta University, serving from1937 to 1957 and from1966 to 1967. 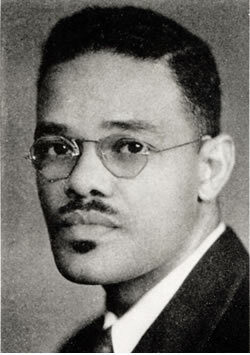 Dr. Clement was the author of many articles on African American history, politics, and education. 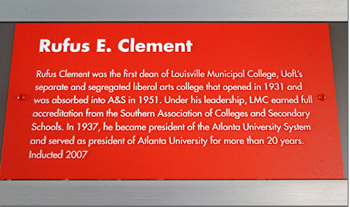 When Dr. Clement was elected to the Atlanta Board of Education, he was the first African American to be elected to public office in Atlanta since Reconstruction.